Disney Babies Blog: Giveaways and Reviews! As a blogger with a mission, I'm always willing to do reviews and/or giveaways of products or books - especially those that I personally find interesting or exciting. Check back every so often for new and upcoming reviews! A KidCo Pea Pod Travel Crib! Win a week at a Windsor Hills Resort! A great Baby Welcome kit from Yummi Pouch and friends! A reuseable Mickey Mouse zippered snack bag! A review of Lots to Do in Line, WDW! A set of Safety Tats - Temporary Tattoos! A product review of My Feeding Friend Nursing Pillow! A copy of Brave on DVD/Blu Ray! A review of a Klutch Club Health and Fitness box. A copy of Magical Mouse Schoolhouse - Learn While you play at WDW. A Giveaway of 2 Mickey Mouse Club Mugs! The winner was Beth from Magical Blogorail and Pursuing the Magic! A Review/Giveaway of Lisa Battista's Beyond the Attractions 2011! 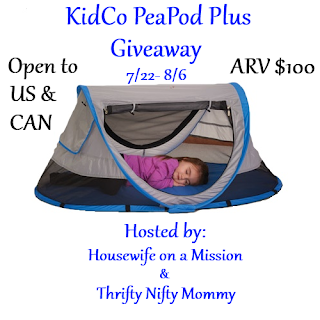 And the winner is Jenn from Middle of Mommyhood! A Review/Giveaway of Sweaty Band to one lucky reader - Natalia! Find the review here and the giveaway post right here.